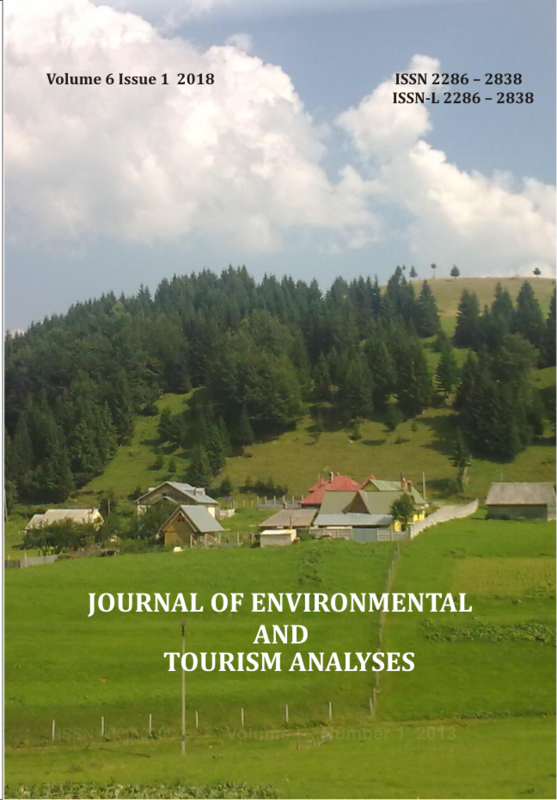 The Journal of Environmental and Tourism Analyses refers to all subjects related to the environment, tourism, sustainable development being focused on interdisciplinary and trans-disciplinary research, promoting links between theory and practice, serving both scientists and practitioners. The journal is an international referred and peer-reviewed publication, having both online and print versions with ISSNs. It represents the initiative of the Research Center for Regional Analyses in Tourism, Environment and Sustainable Development’s members, Faculty of Geography, Bucharest University.Its print version is managed by Universitară Publishing House, Bucharest, Romania. Jeta | Powered by Mantra & WordPress.